Showing results by narrator "Clementine Dove"
Love someone because of their differences! When Chloe Adams was four, she was abandoned on the side of the road by her shiftless shifter parents. 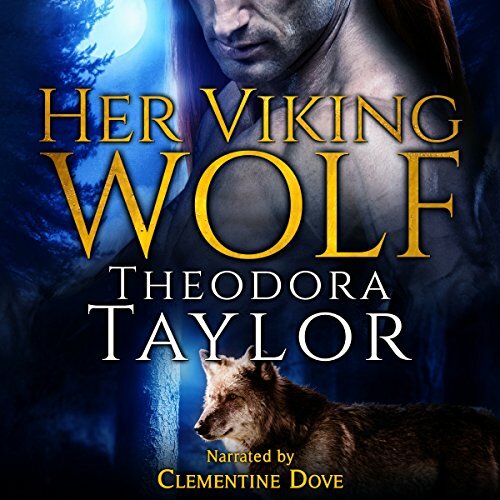 But now she's a DIY domestic goddess, and engaged to the hottest alpha in Colorado - that is until a time-traveling Viking werewolf shows up to claim her as his fated mate. Wait, what?!?! 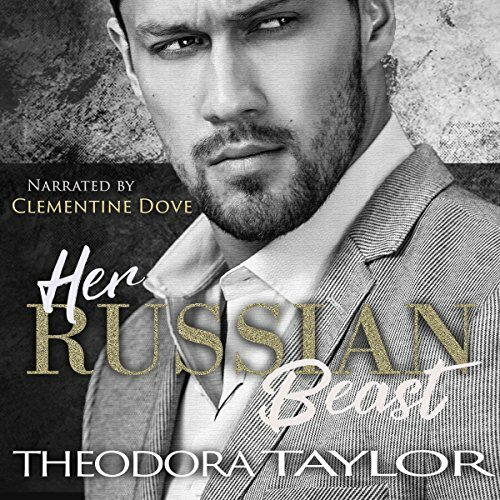 Hold on listeners, this audiobook contains not one, but two alpha males, sizzling hot mating, and nothing less than the adventure of a lifetime. Him: She showed up in my dark world and pulled me into her light. Then she ran away. For six long years, she kept herself hidden from me. She is my wife. Did she really think I would just let her go? Nyet. She belongs to me, and now that I have found her, I will make her pay for destroying me. Her: He's the domineering monster I had to escape. The only place he and I work right is in bed. And now that he's found me, he's determined to take every scrap of dignity I have left. So why can't I stop wanting him? 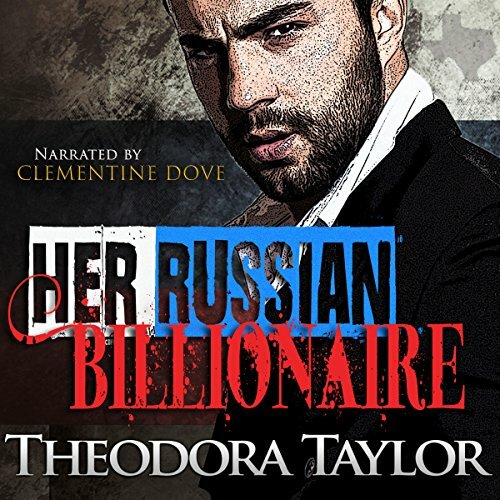 A fave story read + my audible crush = Heaven!